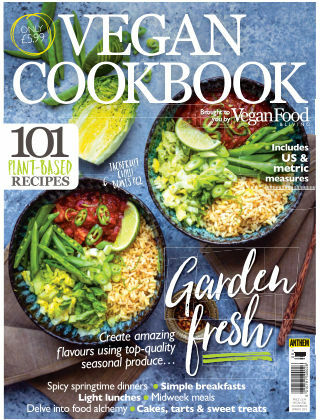 With Readly you can read Vegan Food & Living Cookbook and thousands of other magazines on your tablet and smartphone. Get access to all with just one subscription. New releases and back issues – all included. 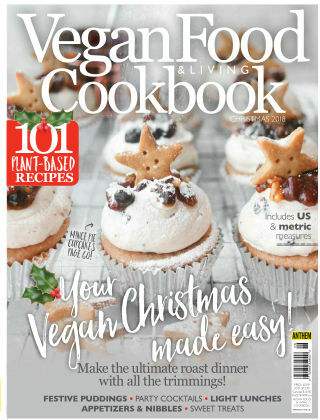 The Vegan Christmas Cookbook is packed with 101 fantastic seasonal recipes to guide you through the festive period. We look at the main meal, nibbles, Christmas puddings, sweet treats and plenty more. We also look at how to plan the perfect dinner party and go in depth into coffee – a must for any serious Christmas enthusiast! Great recipes to look out for include the ultimate Christmas roast, leftover 'turkey and leek pie, yule log, polar bear cupcakes and many more. Merry Christmas!! !